Franklin Monroe Atnipp, 78, of Newbern, Tennessee died on Tuesday, February 5, 2019, at West Tennessee Healthcare-Dyersburg Hospital in Dyersburg,Tennessee. Born Thursday, April 4, 1940, in Weakley County, Tennessee. He was the son of the late William Thomas Atnipp and the late Modell Bond Atnipp. He was an active member of Fairview Baptist Church in Newbern, Tennessee and attended the Men's Sunday School Class. 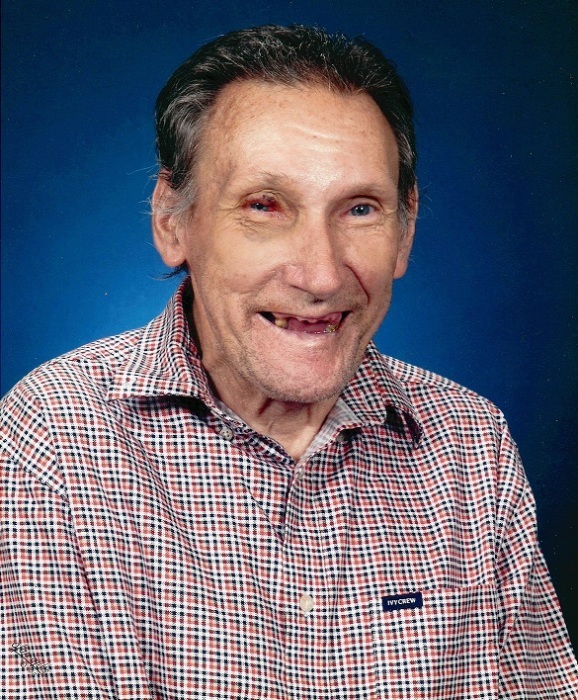 Funeral services for Mr. Atnipp will be 10:00 AM, Saturday, February 9, 2019, in the Chapel of Johnson-Williams Funeral Home. Officiating this service will be Rev. Phillip Senn. Interment will follow in Pond Creek Cemetery in Alamo,Tennessee. Visitation will be Friday, February 8, 2019, from 5:00 PM until 7:00 PM at Johnson-Williams Funeral Home. He is survived by one sister, Jennie Lovell of Newbern, Tennessee and a host of nieces and nephews. In addition to his parents he was preceded in death by, one sister, Ruth Ann Atnipp and one brother, Edward Atnipp. Pallbearers will be Jerry Maupin, Larry Joe Maupin, Eddie Blair, Michael Shane Blair, Zack Blair and Stanley Blair. Honorary pallbearers are members of the Men's Sunday School Class at Fairview Baptist Church. Online condolences may be made to the family at johnsonwilliamsfuneralhome.com. Johnson-Williams Funeral Home is honored to serve the family of Franklin Monroe Atnipp.